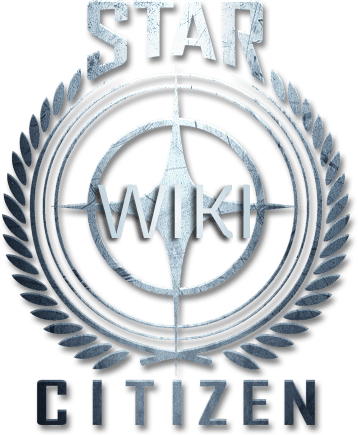 Star Citizen Wiki will guide you with all information on ships, planets, quests, characters, maps, walkthroughs and more! "I don't want to build a game. I want to build a universe." From the mind of Chris Roberts, acclaimed creator of Wing Commander and Freelancer, comes STAR CITIZEN. 100% crowd funded, Star Citizen aims to create a living, breathing science fiction universe with unparalleled immersion and you're invited to follow every step of development! More than a space combat sim, more than a first person shooter and more than an MMO: Star Citizen is the First Person Universe that will allow for unlimited gameplay. 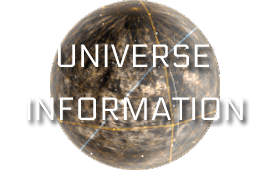 An unprecedented chance to live your own deep space adventure! Star Citizen places you in the middle of a living, breathing science fiction universe populated with friends, enemies and the unknown. You decide how to make your way in the galaxy, whether you're a simple merchant trader, a fearsome pirate or a badass mercenary and anything in-between. 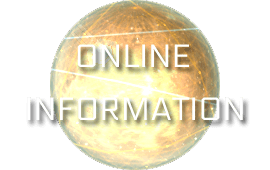 In Star Citizen, you control your destiny as you inhabit a world with an unparalleled level of immersion. Every Star Citizen trailer features 100% in-engine content using actual game assets. 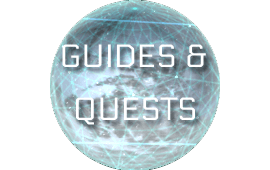 Our aim is to show you the game we're building, not to stun you with pre-rendered cutscenes. 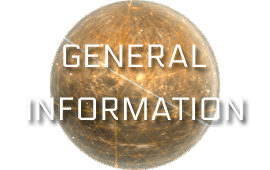 But with the attention to detail we're putting into Star Citizen's world, you're forgiven if the two seem like one and the same! 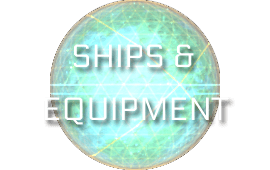 Choose your ship, choose your profession and choose your allies! Whether you're searching for the perfect thruster upgrade for your Hornet or smuggling ancient alien artifacts across the Xi'An border, every choice impacts how Star Citizen's world reacts to you. Play the character you've always dreamed of being and build YOUR place in the galaxy! It's your world! 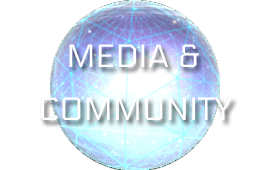 Reserve your own corner of Star Citizen by backing to support the game during development. You'll start off with your own Hangar and starship, along with everything you need to begin a career that could change the fate of the galaxy! Star Citizen features a fully realized death mechanic, giving exceptional weight to your choices. It’s a world where taking an additional risk might mean a windfall of credits or your lifeless corpse orbiting an asteroid.